Accidents can happen, whether it’s dropping your phone on the way to work or spilling your morning coffee over your computer. Your laptop could even let you down and lose your memories in seconds. But if you’ve got your favourite images from your device backed up elsewhere, that’s at least one less thing to worry about when your tech’s beyond repair. To help keep your photos safe, so you can still create photo books with the images you love, check out these file management and storage tips. It’s so important to keep copies of your photos, so if the worst happens to your tech, you haven’t lost your snaps for good. 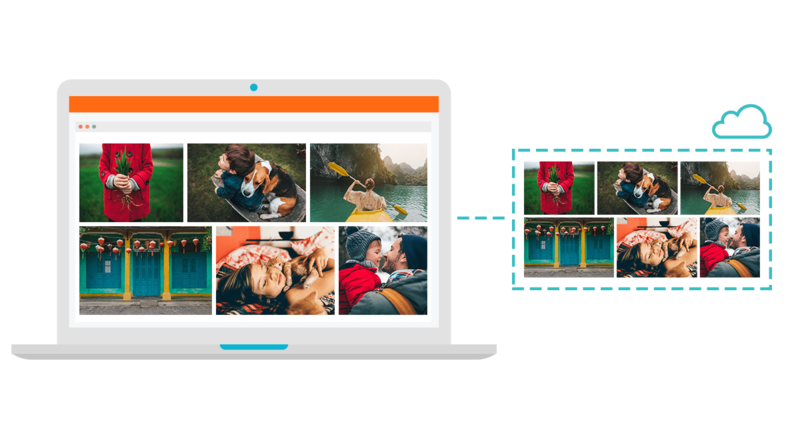 To make sure you always have backup images, every time you take new shots with your smartphone or upload them to your laptop, save extra copies in different places too. To get into the habit of creating copies of your pictures, make sure you incorporate the step into your photo workflow. If you’re unfamiliar with a photo workflow, it’s like a checklist that photographers follow from the moment they take out their camera to when they print and present their photos. Take a look at this example of a photo workflow to get into the swing of organising your images. What are the best photo storage solutions for backing up your files? After you’ve imported photos from your DSLR or smartphone to your computer, follow these file naming tips to keep your images in order. Then you should take some time saving your backups. However you decide to back them up, make sure you stick to the same file naming pattern on your laptop, that way your images will be easy to sort through wherever they are. 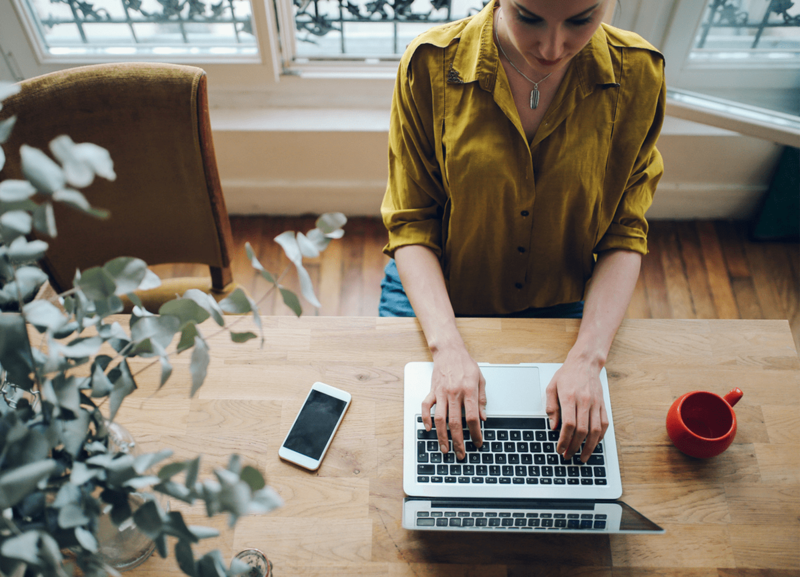 The amount of time you dedicate to photo organisation and creating copies of your images is totally up to you, but we’d suggest saving backups to cloud storage and physical devices as well. 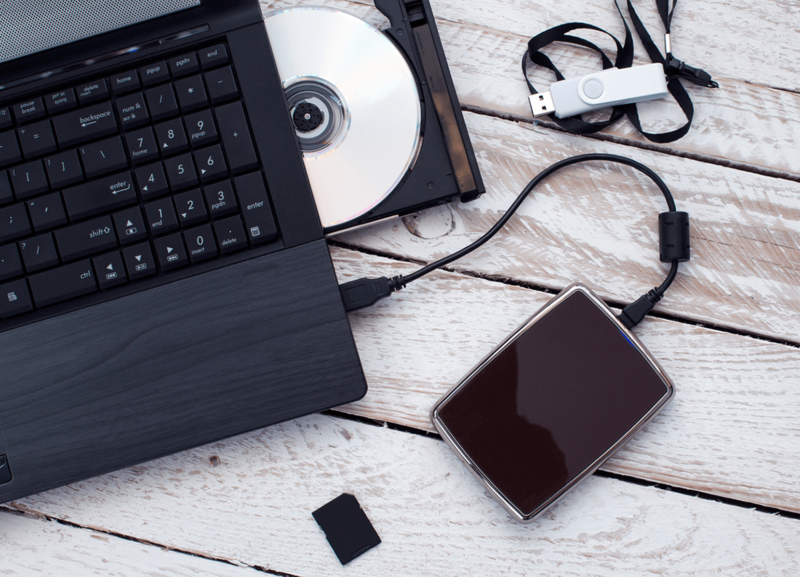 Here are some pros and cons to consider for both backup options. 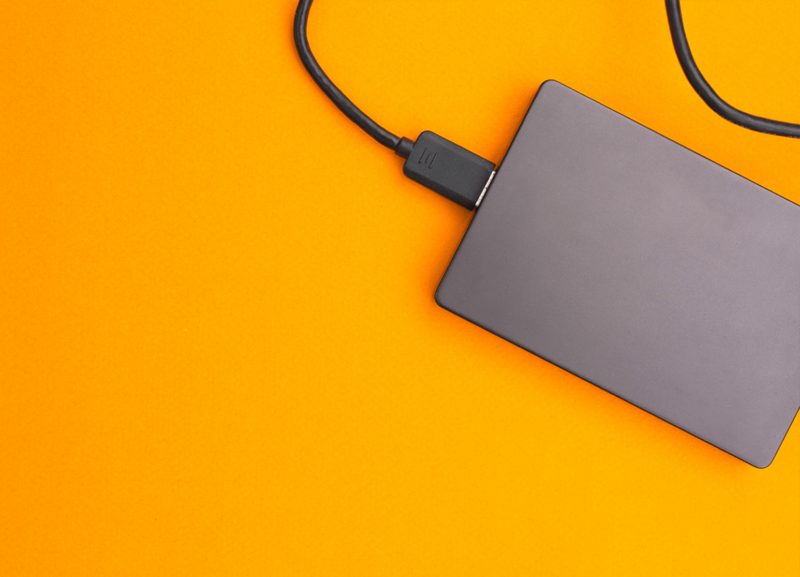 Physical devices you could use to back up your images are an external hard drive and DVDs. External hard drives and DVDs are relatively affordable. Both solutions are easy to work with. You can duplicate and manage files easily. They can get damaged, and if that happens, you risk losing your backups. Cloud storage solutions you could look into include Amazon Drive and Google Photos. As long as you have an internet connection, you can access your photos anywhere. They’re often very easy to use and make managing your photos simple. Some cloud storage solutions require a subscription payment. It’s very rare, but a company could close or be hacked, and in that case, your data could be at risk. Generally though, if you’ve got a secure password, your photos will be safe. Because there are pros and cons to think about, it’s worth using both options to store your images, so you’re not relying on one solution. For more tips on storing your files safely, check out our photo organisation guides and see how simple file management techniques can help you create photo books in no time. To make photo book creation even easier, why not download our creator tool and give Smart Assistant a try? Our one of a kind smart technology picks your best photos by removing duplicates and out-of-focus photos, and then it automatically creates beautiful photo books in just a few minutes.